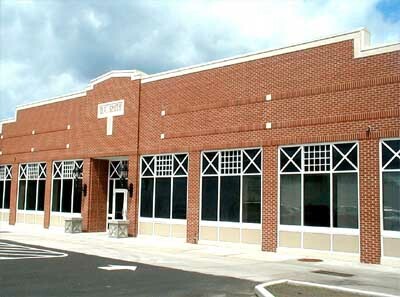 Growth and new programs led the Center to double its size, expanding into an adjacent building. The entire exterior was redone to provide an improved and unified appearance. The alley side was refaced to match other sides. Interior spaces include a computer center, auditorium, and crafts room. 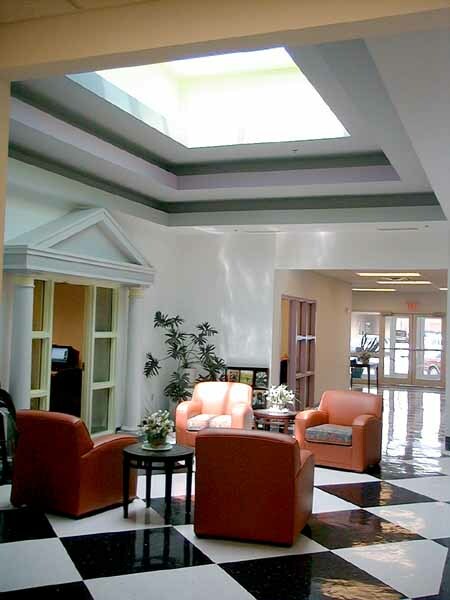 The interior features a rotunda with a skylight bringing daylight into the middle of the building. Delos Smith, a movie actor who founded the center, loved the dramatic, and that theme has been developed in the interior decor with classical columns, pediments and artwork.